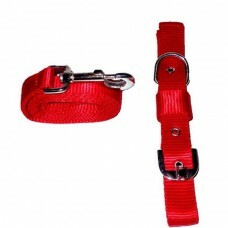 Trixie has brought a set of wonderful collars for your pet cat(s).The strong and elastic collars are..
Natural rubber with non-slip rubber grip.Suitable for dogs and cats of any hair length.Gives your pe.. 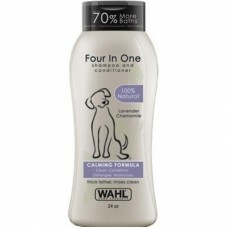 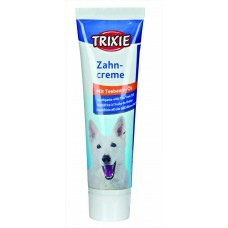 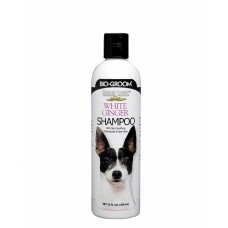 It contains pure Australian tea tree oilIt helps to prevent the build-up of tartar in the mouth of y..
Wahl Oatmeal Shampoo Lavender Chamomile 709ml/24OzWahl’s Four In One is formulated with lavend..
Bio-Groom Natural Scents White Ginger Dog Shampoo is presented to stir the senses.They captivate by ..
Pets Band 3 Way Rope Rubber Tire Dog Toy.Made From Tough Rope And Natural RubberFully InteractiveFlo.. 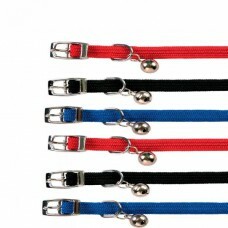 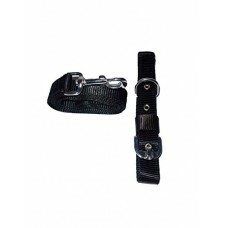 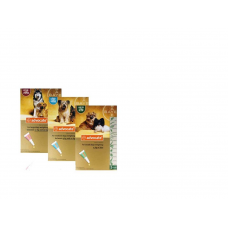 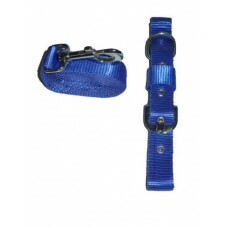 It gives your dog a sense of freedom, while keeping you in control. 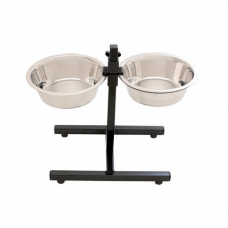 It is also durable and reli..
Feeder Bowl with stand made up of steel - Medium..
Feeder Bowl for dogs with stand - Small..
Pet Feeding Double Bowl With Stand. 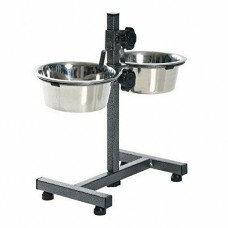 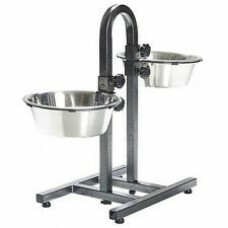 Stainless Steel Bowl & Coated iron adjustable Stand. 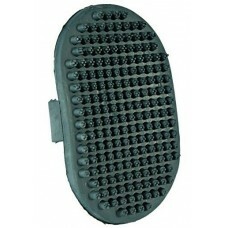 Size La..
Advocate is used to treat parasites Advocate can be used in c..